RENOVA’s goal is to truly help people cross over to a cleaner smoke free life. And we CAN do it. 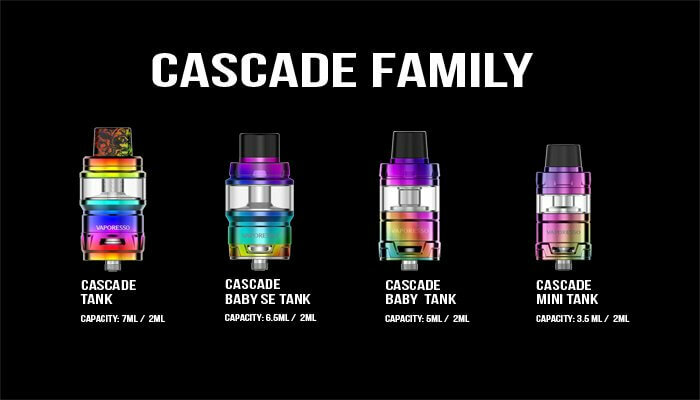 We are bringing 12 years’ experience of vaping research and innovation from all aspects of the Vaping world, together with our constant new leaps in technology, we have birthed a company dedicated for POD system devices that are made purely with the customer in mind. 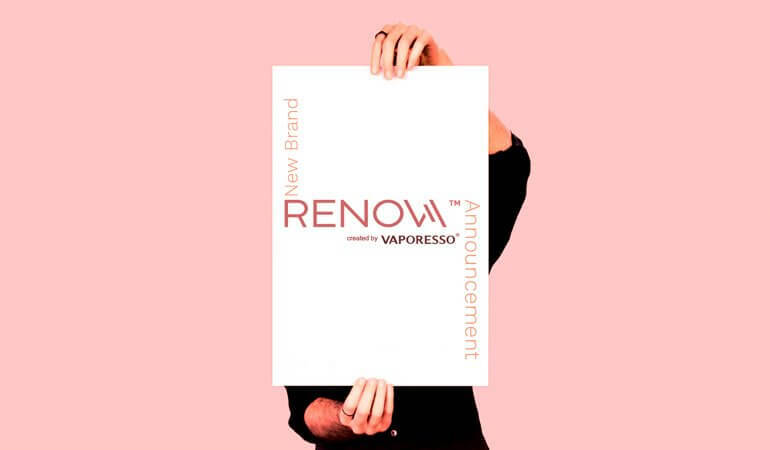 With the launching of RENOVA, the new product of RENOVA – ZERO is now begin to surface. 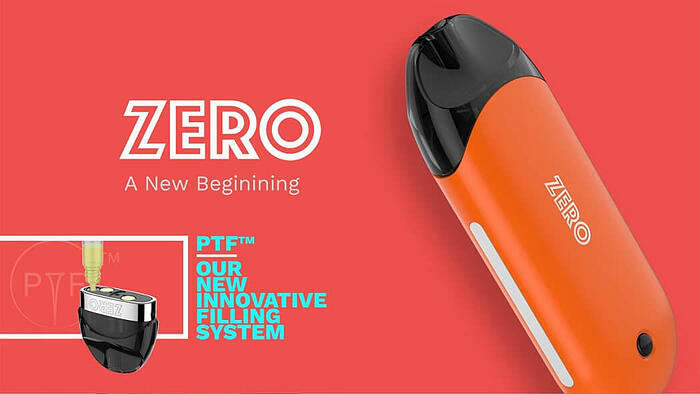 Zero by RENOVA is the new pacemaker for all refillable POD Systems. It comes with a new innovative filling system- Press to Fill(PTFTM) which allows easy filling and improved leak prevention. Unique CCELL coil is optimized for high nicotine satisfaction. 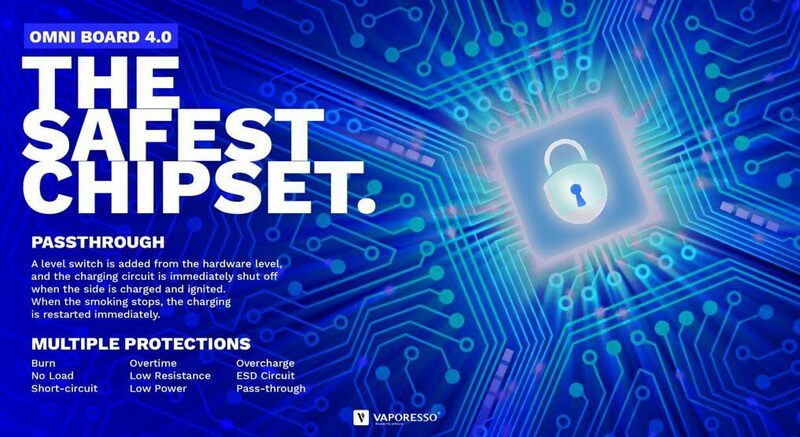 The Omni Board Mini integrates auto temperature control and multiple protections, The massive 650mAh battery is built in and comes with a quick charging system. All of these are the perfect mix to give you an easy vaping life. Thank you for your attentions and continued support. Explore the whole new POD System brand (http://renovavapor.com/) and share your thoughts to us now!